"Where SIGNATURE DESIGN is KEY!" Leave all the details to us! ARJ Signature Design and Event Planning Inc., is where SIGNATURE Design is Key! ARJ Signature Design and Event Planning, Inc., is a New York based company that works with a local and nationwide network of the best vendors and partners to meet your budget. Our goal is to provide, quality, detailed and excellent service to our clients by designing, planning and executing exquisite, distinctive and SIGNATURE events that will never be forgotten!! We specialize in Wedding and Event Decor, Floral Design, Custom Drapery, wedding and event planning, corporate events and conferences, social events such as, bridal and baby showers, birthdays, anniversaries, food tastings, book signings, launch parties, fashion shows, and much more within the New York Tri-State area and beyond. It is our endeavor to provide you with the highest level of service that will exceed your expectations! Our pledge to you is service personalized to your needs, leaving no details unattended. 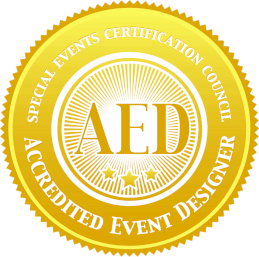 ARJ Signature Design and Event Planning, Inc. is a full service design and event planning company that was birthed in early 2015 by founder and CEO, Al-Nisa Reid-Jenkins. 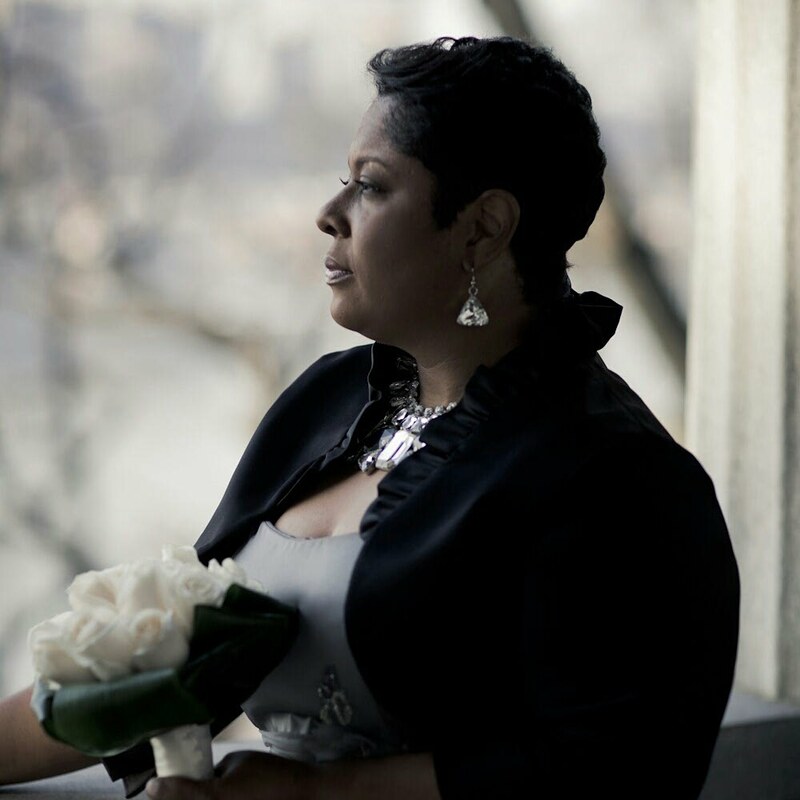 Al-Nisa is a Certified Wedding & Event Planner, Floral Designer and an Accredited Event Designer through the Lovegevity Wedding Planning Institute and the Institute for Wedding & Event Design. She is a member of The Coterie by Munaluchi, the Association of Bridal Consultants, as well as, the Event Planners Association. As the Principal Designer and Planner, Al-Nisa comes with extensive experience as a Project Management professional in the areas of hospitality, events production, interior design, logistics, marketing, budgets, managing C-Suite, celebrity guests and talent, as well as, guest experience. Throughout her professional career, Al-Nisa has provided administrative, operational and project management support to C-Level leaders for healthcare, faith-based, local and worldwide organizations. For many years, she modeled and hosted various fashion shows throughout the New York tri-state area for local and well-known fashion designers. She has directed, coordinated and executed annual conferences, workshops and quarterly events for large corporate entities. With her love and passion for design and event planning and the many years of experience under her belt, Al-Nisa decided to create an entrepreneurial platform where she could share her love and distinct gift of design and event planning with clients that envision SIGNATURE events.